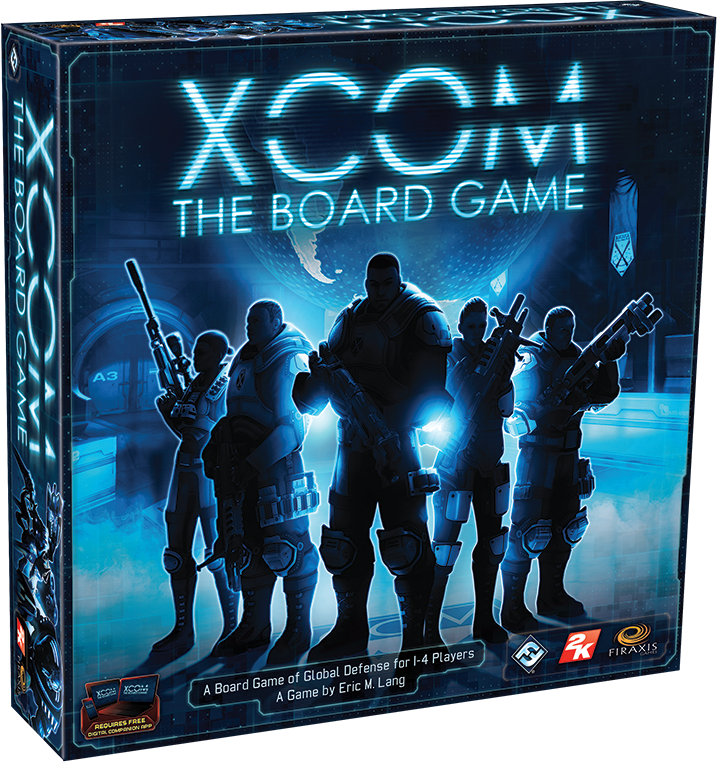 The most notable aspect of XCOM: The Board Game is the free and innovative digital app it requires. Incorporated into the game's very core, this app promotes a unique play experience unlike anything you and your friends have previously encountered in a board game. 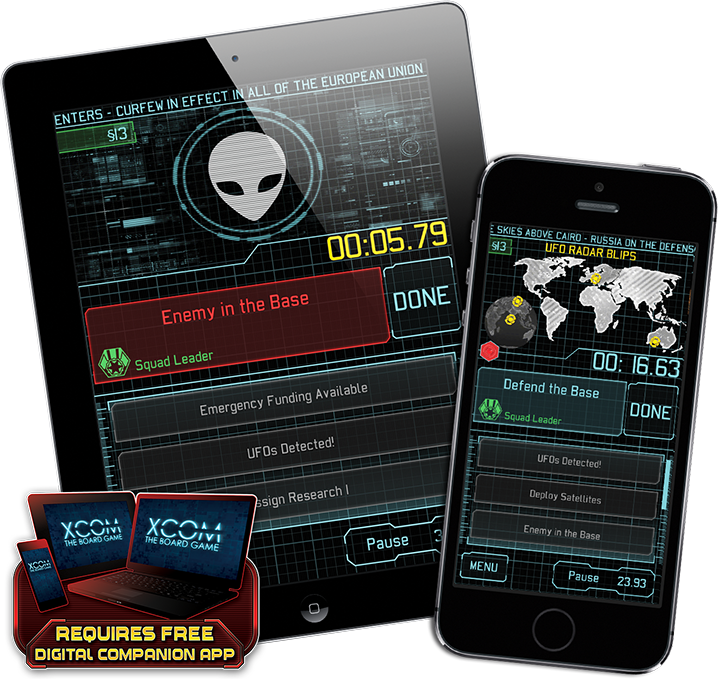 The app’s primary function is to coordinate the escalating alien invasion, randomly selecting from one of five different invasion plans. It coordinates the arrival of new UFOs, plans strikes against your base, and responds to your successes or failures as the aliens seek to conquer Earth. The app manages all of these tasks and heighten’s the game’s tension as it forces you to adapt to a dynamic turn structure and respond in real-time. 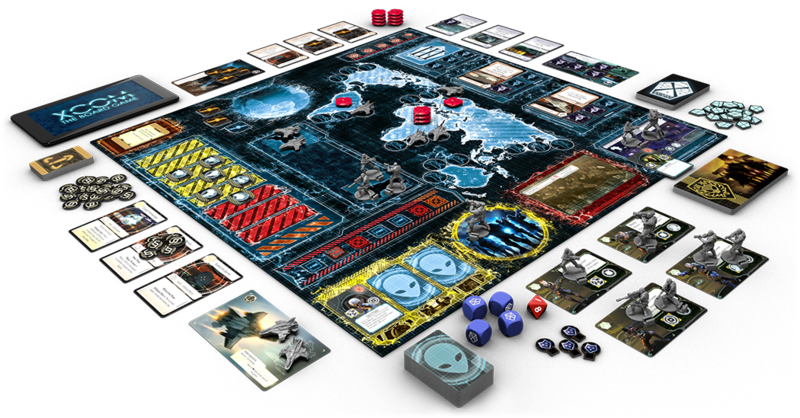 Each round of XCOM: The Board Game is divided into two phases. After the app forces you to respond to the alien invaders’ three-pronged attack in real-time and your team allocates its resources, you enter a resolution phase in which you determine how successful you are at the tasks you’ve undertaken. The timer is turned off. You’re not receiving any new alerts. All the intel you need to make your decisions is openly available on the table. The pressure, however, doesn’t ease off for a second. 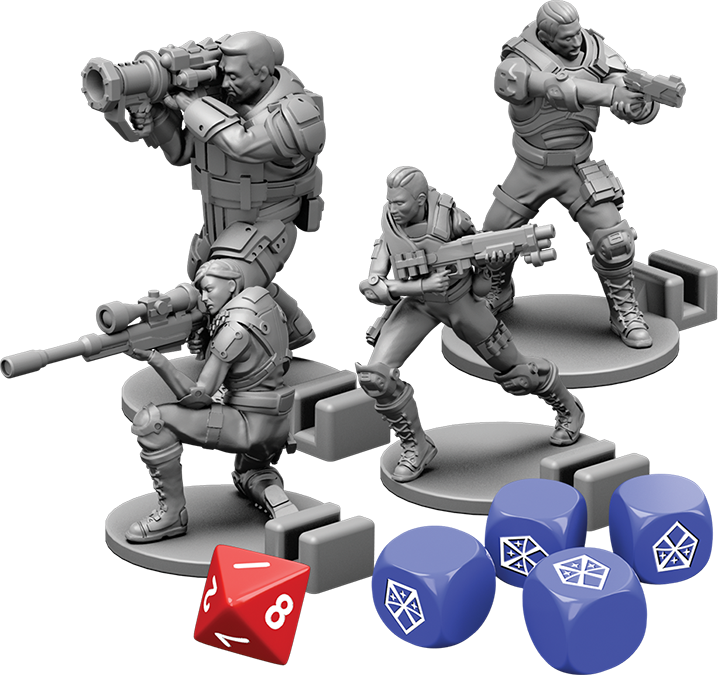 XCOM: The Board Game utilizes a push-your-luck dice rolling system that allows you to take heroic risks, even as the aliens intensify their assaults. Whenever you undertake a task and push your luck in search of success, the task’s threat level rises. If you fail to meet the threat, you suffer the consequences. You may lose soldiers. Your satellites may go offline. Your scientists may succumb to disease. You will suffer losses, but with the world at stake, you can’t afford to play it safe. Defend humanity, quell the rising panic, and turn back the alien invasion.